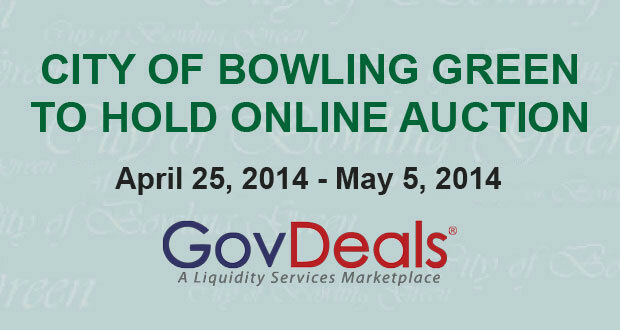 The City of Bowling Green will be holding an online auction for various beginning April 25, 2014. 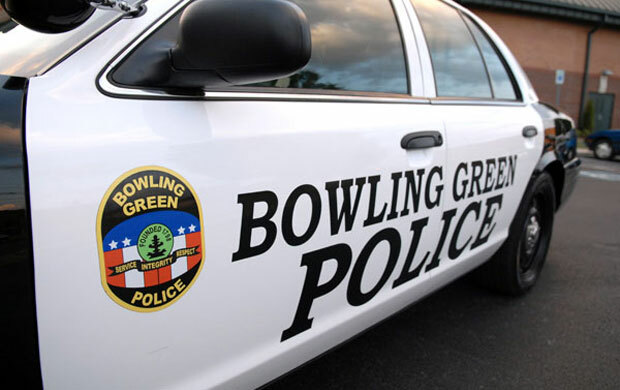 The City of Bowling Green is currently accepting applications for Police Officers until May 2, 2014. 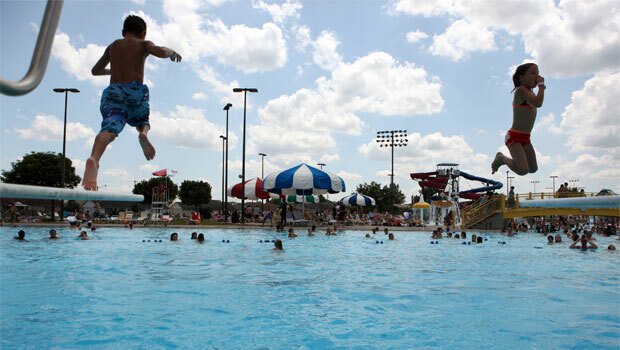 Pre-season passes for the Russell Sims Aquatic Center are now available for purchase until April 30th. 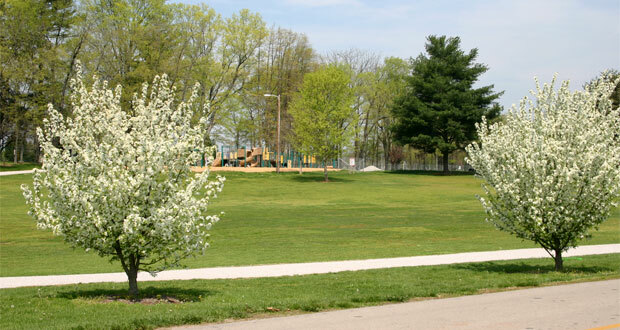 Learn how the City's Memorial Tree Program that can be used to help celebrate the life of a loved one.